Attention, quality hay for sale! Colehay produces and sells beautiful, fresh Meadow Hay – made from permanent pastures, Pure Timothy Hay – which is a 100% British product and excellent 1st & 2nd cut Rye Hay. Maximum care and attention is given to the growth, harvest and storage of our hay to ensure that it reaches you in perfect condition. 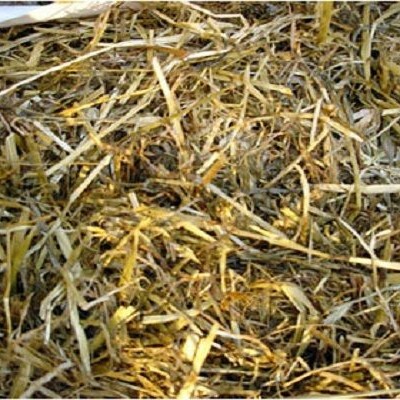 Meadow Hay – Perfect all rounder hay, will suit most dietary requirements. 1st & 2nd Rye – The perfect match for horses in hard work or competition. Timothy Hay – Extremely clean, nutrient packed hay. As hay is a highly individual and specific product we are always pleased to supply samples and also a nutritional analysis to ensure you and your horses are happy with the quality. We are able to sell our hay in a number of different ways. We have 250kg bales, 450kg bales, conventional small bales and also 11kg-15kg wrapped bales. We supply nationally and we are also able to export. 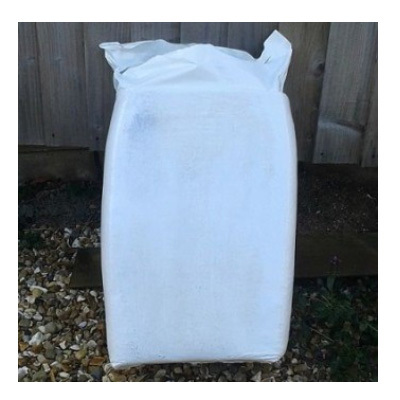 The 250kg and the 450kg bales have a minimum order of approx 13 tonne. Smaller loads can be delivered (depending on stock) to Buckinghamshire, Devon, Dorset, Oxfordshire, Berkshire, Wiltshire & Somerset. Please call 01837 849222 / 01837 849200 or email info@colehay.co.uk to talk about your requirements or to place an order. The smaller 11kg-15kg bales can be ordered by the pallet which contains 40 bales. The pallet can be delivered nationally and exported. The bales are individually wrapped, which keeps the hay in perfect condition.. The pallets take up very little space and are great for yards with limited storage. We also sell the these bales individually, perfect for smaller animals. You can buy our small bales, individually and by the pallet either by calling or online through our Online Shop. For large orders and bigger bales please call or email so we can work out a best price for your area. 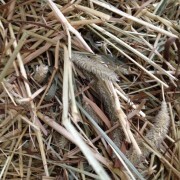 Also available in the 15kg bale, aged hay that has been kept back and barn stored for over 12 months. PLEASE NOTE THAT THIS IS NOW SOLD OUT. 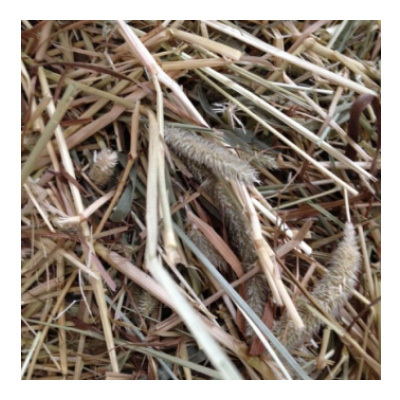 This hay contains less protein and sugar and we recommend it for horses that are very old and need softer hay and also horses that are prone to laminitis. We can also sell conventional pick up bales of Meadow & Rye hay – Minimum orders vary – call for more information. Research and latest equine health news is showing a very big need need to make hay readily available to your horse throughout the day. A reduction in forage and an increase in hard food, is causing gut problems. Horses are happiest when grazing. View Cart “Premium Pure Timothy Hay – Longer Stem – Similar to American Timothy. 40 wrapped bales.” has been added to your cart. Premium Pure Timothy Hay – Longer Stem – Similar to American Timothy. 40 wrapped bales. 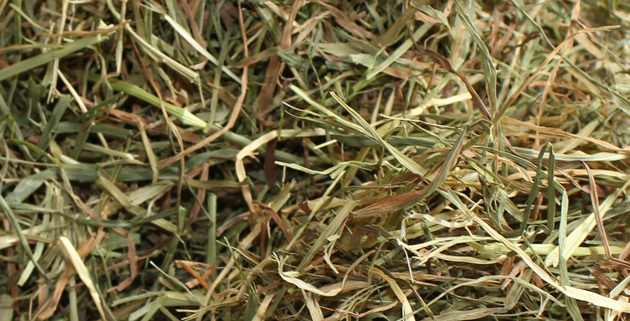 Meadow Mix Hay – Individual small wrapped bale.